Seriously, where did all of these little brown spots on the face and décolletage come from? And, why?! I guess all of those years of hooours of Marco Polo and diving into my best friend's pool have caught up to me. See, folks, it is important to reapply sunscreen. It takes years for the overexposure to the sun and damage to surface. No worries. Here is my answer to prevent future and treat uneven skin tone and dark spots. ORIGINS. 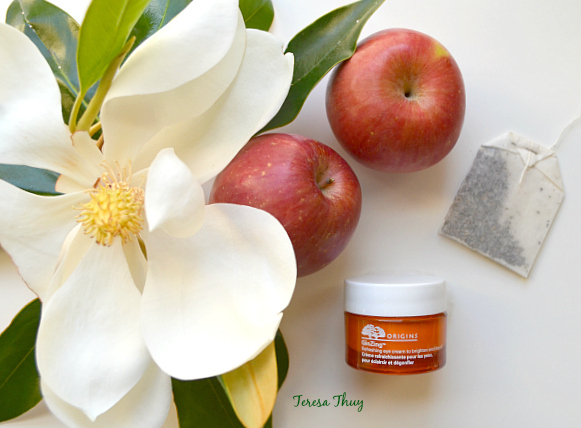 It is a brand of high-performance, natural skincare that is free of pesky toxic chemicals. They do not use irritating or pore-clogging sulfates, parabens, phthalates, mineral oil, propylene glycol, petrolatum, animal byproducts, or artificial or synthetic ingredients in any of their products! Their elite team of scientists have scoured the world to research different cultures and the plants they use for their health and beauty benefits. Results are ASTRONOMICAL. It will be broken down step-by-step. Hope your noggin's ready! First step of the daily regimen is to cleanse. 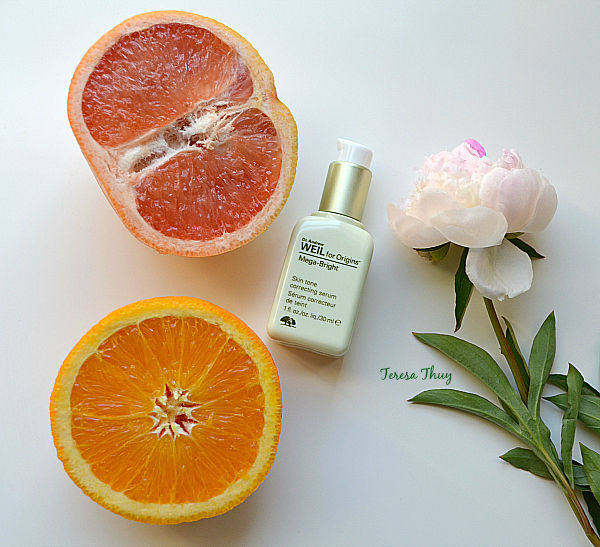 Dr. Weil for Origins Mega-Bright Skin Illuminating Cleanser washes off dirt and debris that can dull the skin. Dr. Weil -- a Harvard graduate, physician of integrative medicine, and best-selling writer of holistic health -- created the Mega-Bright line to brighten the skin and lighten dark spots. It does wonders on acne scars or hyperpigmentation with active ingredients, like Rosa Roxburghii and orange peel, to purify and brighten. Second step is to tone. A toner balances the pH of the skin and takes off any residue that the cleanser may leave behind. (You should see the cotton round, after I tone my face!) 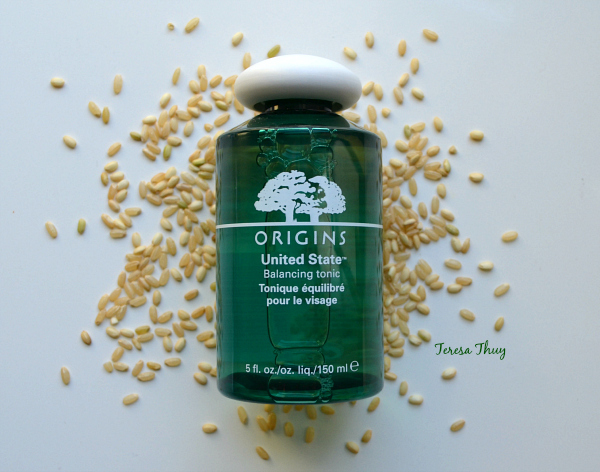 The United State balances the skin by hydrating the dry areas and mattifying the oily areas. It contains rice bran, which smooths rough spots, and sodium hyaluronate to hydrate. Love, love, love! Third step is to apply serum. Mega-Bright Skin Tone Correcting Serum is the medicine in the bottle, since the product penetrates deep into the dermal layer to break up the hyperpigmentation. It contains grapefruit, orange, peony, and Rosa Roxburghii to brighten, lighten, and tighten the skin. The last daily step is to hydrate. We want to protect the face from the sun every day. It is also more pertinent, since we are using a lightening product. An SPF of at least 30 ensures that the effects of the Mega-Bright serum are not reversed. The Mega-Bright SPF 30 Skin Tone Correcting Oil-Free Moisturizer provides illumination to the skin with orange and peony, while providing maximum protection. At night, I use the High-Potency Night-A-Mins Mineral-Enriched Oil-Free Renewal Cream. It is loaded with aromas to help me sleep, and resurfacing ingredients to help remove dry, flaky skin. 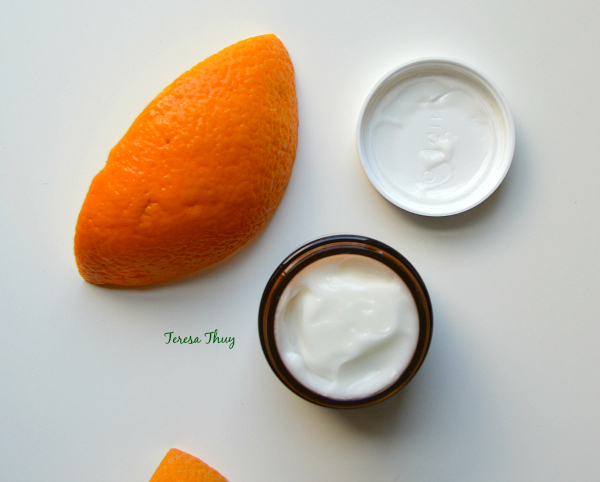 It is loaded with vitamins and minerals, and contains orange peel to brighten and refine. I wake up every morning with smooth, radiant skin! Can't forget to hydrate the eye area! Since the skin around the eyes is so thin, this is the first area to show signs of aging. I pat the GinZing Eye Cream, which contains apple, green tea, coffee bean, and magnolia to energize, brighten, and reduce puffiness, onto my orbital bone. This is "8 hours of sleep" in a jar, my friends. Large pores and blackheads are another concern of mine. That is why I look forward to two days of the week: Monday and Thursday. These are the days that I exfoliate and apply my mask and days that start my week and weekend! Heyy! Modern Friction is an amazing gentle exfoliatior. Rice starch sloughs off dead skin cells that can clog the pores and dull the skin, and lemon brightens. This is an important step, so that all of those expensive beauty products can do their job! Clear Improvement Mask contains active charcoal (that you can feel working!) to pull toxins from the pores that make them appear larger. Bye bye, blackheads! So, what is the moral of the story? Always wear sunscreen and a wide brim hat (for the right occasion, of course). No exceptions. The skin is the body's largest organ, so let's show it a lot of love! Also, visit your local Origins for a free mini-facial, where they can help you find the best products to address your skin concerns for your skin type.